Is De Jong out of the derby? If so, that's huge...and i doubt Monty can start a game yet. Seems that Mancini's return will certainly boost Inter's spirits...another source of concern. Quite nervous about the match. We need to win this game for so many reasons. Let's hope ELS scores a hattrick! Most likely but so are Hernanes + Medel which evens things up. Tbh I'm not optimistic at all and believe Pippo will get schooled tactically by Mancini. Especially if he plays that ridiculous 4-3-3. If we play 4-2-3-1 as suggested we maybe able to suffocate them squeezing out a draw. 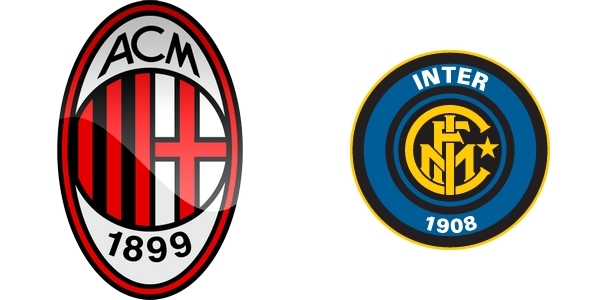 However, my money's on an Inter win by 1/2 goals. Puppet Pippo's a joke coach with no clue what he's doing. He struts around like he's Guardiola but has less managerial ability in his entire body than Pep's big toe! when both teams are fighting to avoid relegation!!! Judging by the number of posts the whole team is much less important, never mind the derby itself. Gazzetta is predicting Rami at right back. Errrmm?? Why? Is Abate injured or suspended or something? I've been so busy lately that I don't even know what's going on anymore..
Abate has a minor injury apparently. So predictions are Mexes and Alex in the middle with De Sciglio and Rami wide. I guess Armero is turning out to be one of those useless transfers who barely even features .... old story, new player.